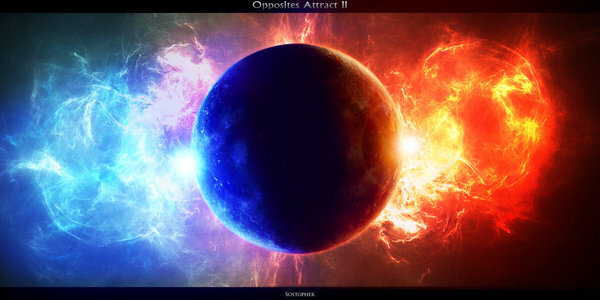 “Opposites attract.” You’ve probably heard that phrase at least once in your life. Have you ever wondered why that is? Until I became an astrologer and began to look at the signs of the zodiac and the ones opposing them I had no real clue why that would be true. Case in point: I’m a Taurus and my husband of over 20 years is a Scorpio. Yep, exact opposite signs on the zodiac wheel. Truth be told, we are so opposite, some have wondered how and why we are still together. You see, he’s a day person and I’m a night person; he’s an extrovert and I’m an introvert; he’s physically oriented and I have never had any interest in expending any more energy than absolutely necessary. The list goes on, but you get the picture. So, what ARE we doing together? Well, there are a few things we do share: a spiritual path and we are both artists, but I think what’s even more important is what we can learn from each other. The energies of opposing sides provide an opportunity for unique perspectives that are 180 degrees from how we currently see things. That allows us to stretch and grow in our understanding of others and also it permits the opportunity to rethink our perspective of our life-walk from “the other side of the road”, so to speak. This is true of all the opposing sign combinations: Aries/Libra; Taurus/Scorpio; Gemini/Sagittarius; Cancer/Capricorn; Leo/Aquarius; and Virgo/Pisces. There is something else to take into consideration. Even as a Taurus, by myself, there are times when I pull that Scorpio energy to me. It’s quite natural to do that – a push/pull dance of energies within oneself. While I can be quite practical and steadfast, I can become a seeker of revenge when angered or secretive when circumstances call for it. These and other traits are from the Scorpio energy, just like regeneration, intensity, subtlety, jealousy, suspicion, etc. are available for my use in this energy dance with my opposite sign. So, why do opposites attract? 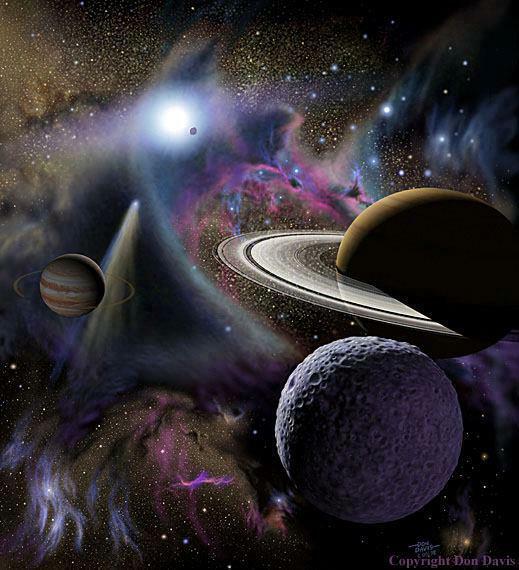 In my opinion and understanding of astrology, I would say to help us to learn and grow. We learn little from those who are very much like us and learn a great deal from those who are very different – if we open ourselves and allow that experience to happen. Speaking of opposites, the Full Moon, that will be occurring on Saturday, December 6th at 7:27 a.m. EST involves the Sun in Sagittarius and the Moon in Gemini. This combination quickens activities, including speech. There may be a tendency to become overexcited. 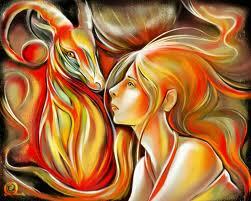 Moon in Gemini stimulates the imagination, making it an excellent time for highly creative work. The other side of this coin though is that it can cause people to forget the truth and be very creative with their lies. This is also a time when emotions may be rationalized preventing some people to not really know what they are feeling. Problems are covered with a veneer of optimism. This is a time when learning can be done quickly, but the lack of concentration created by this Sun-Moon combination can cause one to flit from one subject to another. This sometimes causes mental indigestion. 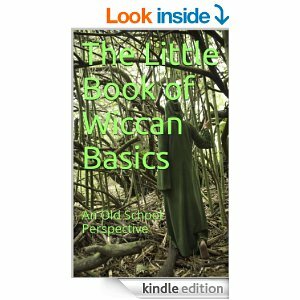 With a great deal of restlessness created during this Full Moon, many short journeys and/or changes of residence can occur. 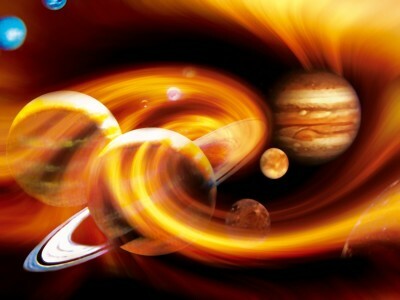 Jupiter, which is currently in Leo, will turn retrograde on Monday, December 8th at 3:41 p.m. EST. 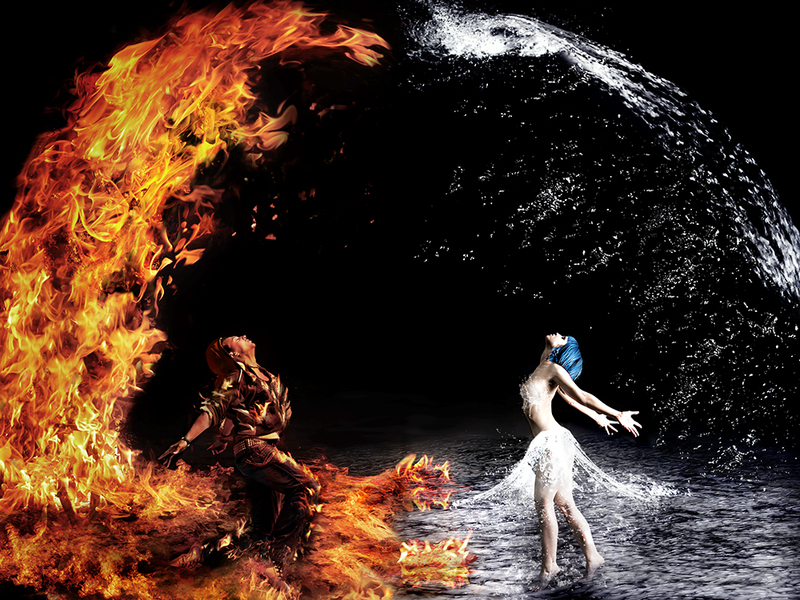 Jupiter in Leo is considered a double fire combination. Jupiter being a planet of expansion, it fuels the increase in the Leonine characteristics of charisma, courage and dignity as well as the need for attention, being pompous and grandiose. 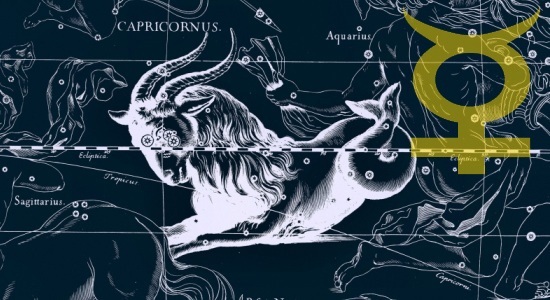 With it now turning retrograde, one has to be aware of the fact that Leo does deal with the ego and there can be an inflation of that very same ego that is out of proportion and thus turns you, or others, into a drama queen during this time. After all, retrograde energy presents the lessons from which we can learn and grow. So, here we have the opportunity to work out karma through self-expansion. That self-expansion occurs through introspection rather than the expression of one’s ego qualities outward. Déjà vu experiences may occur during this retrograde. They may include remembrances of religious or spiritual experiences. Overall, this is an excellent time to use these energies to work on any karma you may feel needs clearing along with the growth and expansion of the self through introspection. Enjoy! Venus moves into Capricorn on Wednesday, December 10th at 11:42 a.m. EST possibly causing some to be touchy and small-minded about other people’s attitudes toward them. People can become possessive and jealous under this transit. Those affected by this energy may expect the other person to make the first move. They may seek out partners that are older. Those who feel they have been rejected can become cold and antagonistic. Even in a healthy relationship, persons affected by this energy may expect more from the partner than they are willing to give in return. This is a heavy energy for the more light-hearted Venus to be in. Mercury will enter Capricorn on Tuesday, December 16th at 10:53 p.m. EST producing a very serious, steady and sincere energy for the mind. The memory is very good. There is patience and discipline with this transit but also suspicion and pessimism. My advice: focus on the former and guard against the latter for many good things can come of this combination. This is a good placement for managerial situations as long as you refrain from handing down dictums when expressing oneself. There is also an ability to deal with details while still retaining a view of the whole. Very practical. All in all, good energies for anything dealing with the mind, once you realize the pitfalls. As always, the motion of the planets, and the energy created by that motion, offers us the opportunity to look at life from other perspectives. May your view from one of those may other perspectives bring you insight and enlightenment! This entry was posted in Astrology and tagged astronomy, Full Moon, Full Moon in Gemini, Jupiter in Leo, Juptier retrograde, Mercury in Capricorn, Metaphysics, Opposites Attract, Paganism, Samantha Herron, Spirituality, Transformation, Venus in Capricorn, Wicca. Bookmark the permalink. Thank you for talking about opposites attracting. My love has an aquarius sun exactly opposite (by 4 degrees) my leo sun. And, his cancer moon is exactly opposite (by 2 degrees) of my capricorn moon. (Interestingly, i met him when transit leo jupiter conjunct my natal leo venus) I have always worried about oppositions.